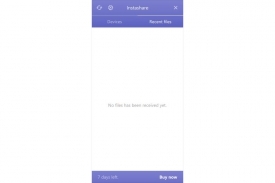 "Easily transfer files and share them using Instashare." Like Airdrop, Instashare allows you to easily share your files between devices without any pairing. All you need to do is log in and you are ready to go. You can transfer and share just about any file you can think of without any trouble using Instashare. You simply drag and drop and your files are ready to be transferred. 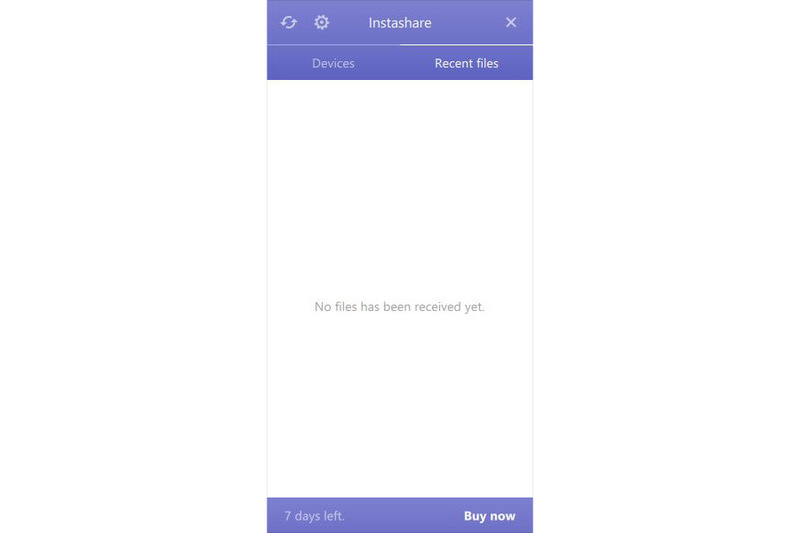 Instashare is very flexible and has very little limitation on what you can transfer between your devices. The best thing about Instashare is that you can use it with older devices that are unsupported by Airdrop - so you will not be left out of the ability to easily and safely move your files around at will. The software works without an Internet connection as well. You can just use your local network to move your files from one device to another. This way, it will actually be faster, especially if you do not have a very fast Internet connection. Transfer your photos, videos, and documents by simply dragging and dropping them into the application to move them to any of your devices of your choosing - as long as the devices as Instashare installed on it, of course. Thanks to a built in system extension, you can use Instashare with various applications by sharing pictures from your photo library, link from Safari, and many other types of files from various other applications. You can also transfer your clipboard information (the data you copy and paste). For example, you can copy a URL on one device, and transfer your clipboard information to another device so you do not have to re type that information on that device. The best thing about Instashare is that it is completely secure. Especially so since you do not have to use the Internet to move your files around like with other file transfer software. You can simply transfer your files over your local network, so you do not need to worry about the possible insecurities of the Internet.